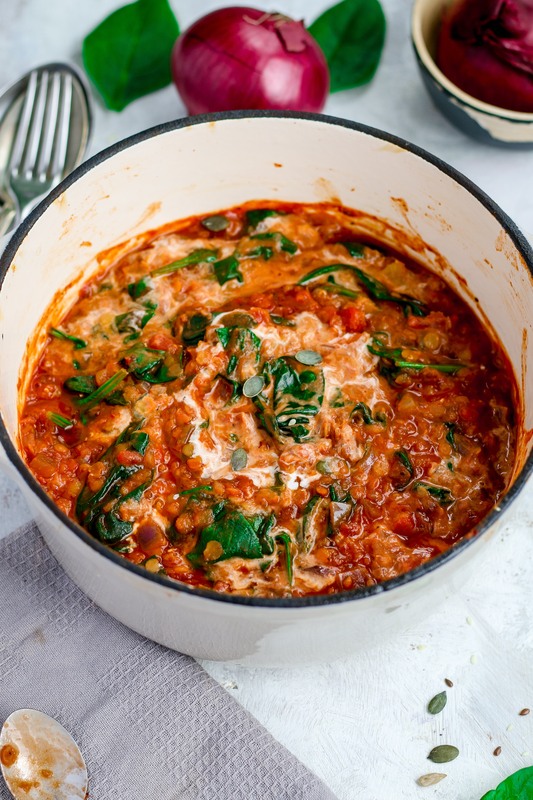 Chilli and lentil hotpot - perfect for the cold evenings. One of my favourite recipes to make during the week as it's so simple, minima ingredients, most of which can be found in your cupboards! 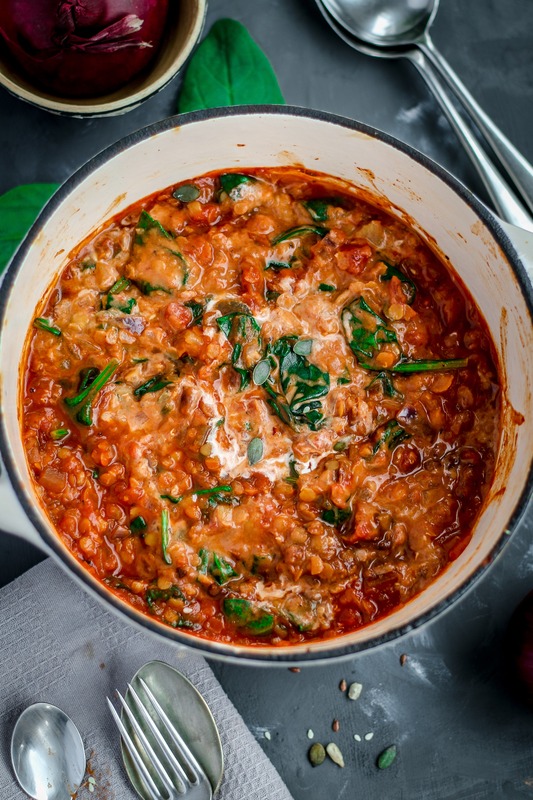 Vegan, gluten free and full of flavour - I hope this can become one our staple weekly recipes too.